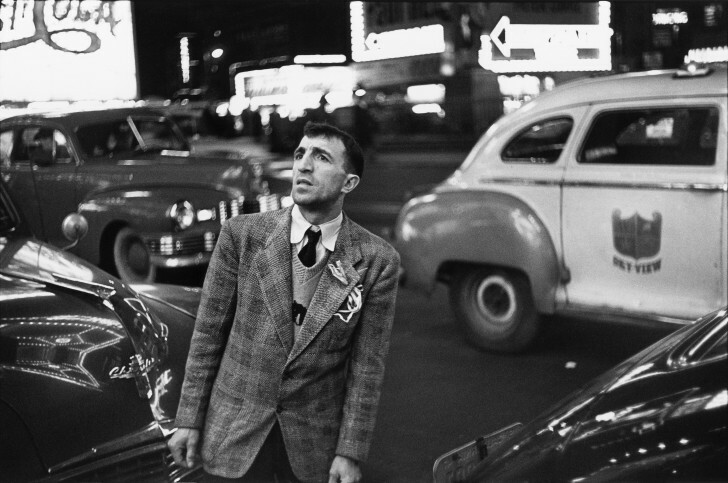 From Septembre 9, to December 18, 2016, the Fondation Henri Cartier-Bresson is delighted to be able to offer the French public a wide-ranging selection of photographs by Louis Faurer. 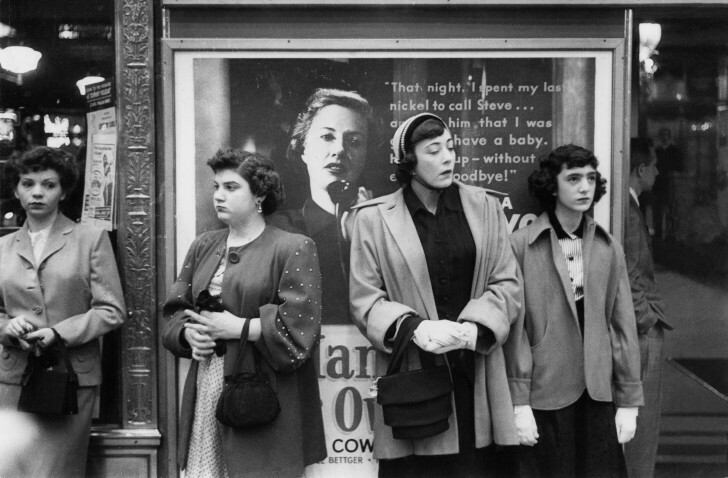 The project was first discussed with Howard Greenberg, whose gallery has long defended Faurer’s work. Deborah Bell, who knows practically all there is to know about the oeuvre, was extremely generous with her time and her personal archives. 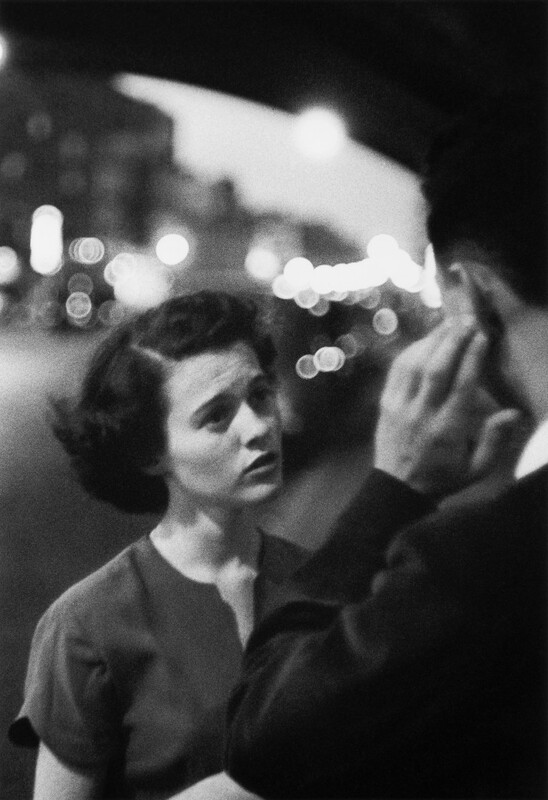 Last but not least, the Estate of Louis Faurer and Mark Faurer were enthusiastic participants from the outset. This exhibition has the good fortune to be coproduced with the Centro José Guerrero in Granada. Profoundly honest, he refused the excessiveness (or obscenity) of violent scenes that might humiliate his subjects, and deliberately projected himself into the people he photographed; and if he often recognized himself in them, this was the whole point. Sometimes he encountered his double, or even appeared in shot as a reflection. Each of his images was “a challenge to silence and indifference” – theirs and his own.